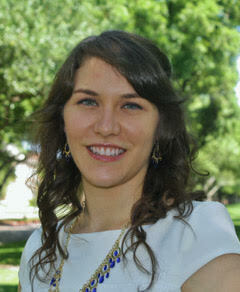 Erin is a third-year law student from Nacogdoches, Texas. She graduated from Southern Methodist University with bachelor’s degrees in History and Human Rights and spent a year teaching ESL in Cairo, Egypt prior to joining the University of Michigan Law School. Erin has worked with Nuala Mole at the AIRE Centre in London on their Separated Children in Judicial Proceedings of the European Union project and spent her second summer as a Dean’s Public Service Fellow at the Office of Public Guardians in Chicago, IL. She has also served as a student attorney for the law school’s Child Advocacy Law Clinic and as the intake director for the Michigan chapter of the International Refugee Assistance Project. 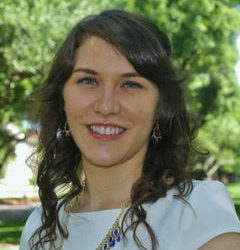 Her interests are the intersection of child welfare and refugee issues, particularly among Middle Eastern populations.